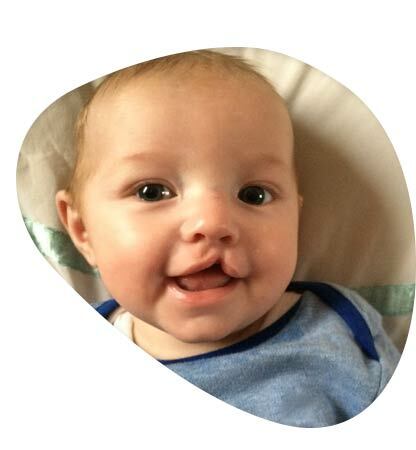 Congenital defects such as cleft lip and cleft palate sometimes happen and there is little one can do to prevent them. If you are born with a cleft lip and palate, or you have a child with this condition, you surely want to find the best treatment option. Not all plastic surgeons are enough trained for cleft lip repair and not all countries offer affordable treatment services. At AriaMedTour, we help you get an effective cleft lip and palate repair by the best Iranian plastic surgeons at the most decent prices – and we do all the arrangements from start to finish. Cleft lip and cleft palate are two common congenital deformities that happen before the birth of a baby. A cleft can be quite visible, and it usually leads to medical, behavioral, and social problems. Cleft lip repair and cleft palate repair are two surgical treatments for correction of these deformities. 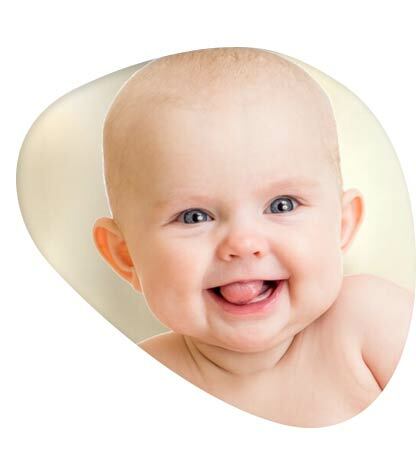 Cleft lip forms between the fourth and seventh weeks of pregnancy. A cleft lip happens if the tissue that makes up the lip does not join completely before birth, and this causes a split or opening in the upper lip. Cleft palate happens between the sixth and ninth weeks of pregnancy. It happens if the tissue that makes up the mouth does not join together completely during pregnancy. It is noted that a high number of patients with cleft palate may suffer from cardiac, limb, or other system defects. Cleft lip and cleft palate cause a multitude of problems, including speech production, eating, breathing, hearing loss, maxillofacial growth, and dentition. How to repair cleft lip and palate? Cleft lip and palate is very treatable. However, it should be taken into consideration that the type of treatment depends on the type and severity of the cleft, and the child’s age and needs. Cleft palate treatment procedures vary between medical teams. For instance, some medical teams wait on jaw correction till the child is aged 10 to 12, and some teams correct the jaw earlier. Usually a team of specialists is required for the treatment. The team includes Plastic surgeons, otolaryngologists, oral and maxillofacial surgeons, plastic surgeons, nutritionists, and speech pathologists. Cleft lip repair is through surgery. The surgery usually leaves a small scar on the lip under the nose. Depending on the extent of the repair needed, a cleft lip may require one or two surgeries, the first one being performed when the baby is 3 months old. There are two ways for cleft palate treatment. • Covering the cleft palate by a palatal obturator (a prosthetic device made to fit the roof of the mouth covering the gap). Plastic surgeons connect the muscles of the soft palate and rearrange the tissues to close the cleft to create a palate that works well for speech. However, a combination of surgeries is required over a course of 18 years, first one occurring when the baby is between 6 and 12 months. They may also need a bone graft at the age of 8 to fill the upper gum.